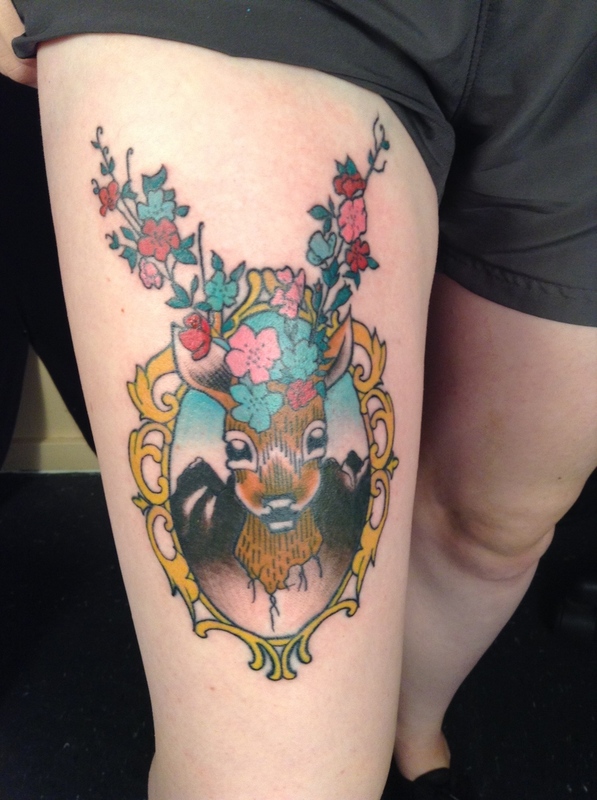 Independent Tattoo first opened in 1997 and continues to offer exceptionally creative work. Custom tattoo designs are our specialty although walk-ins are welcome. Give us a call to find out our availability (302)436-5581. We use hospital sterilization with single use, disposable needles. Whether you’re from out of town or a local for life, we look forward to seeing you at Delaware’s one and only Independent Tattoo. With more than 50 combined years of experience, our crew is capable of producing artistic and unique work in any style imaginable. Click on our links below to see our online portfolios. Come speak with us in person and have us customize a design especially for you. 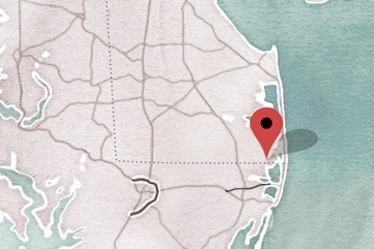 Located just 4 miles west of the Atlantic Ocean we are conveniently located on the DelMarVa Peninsula (Delaware, Maryland, Virginia), a short drive from all of Delaware and Maryland beaches.